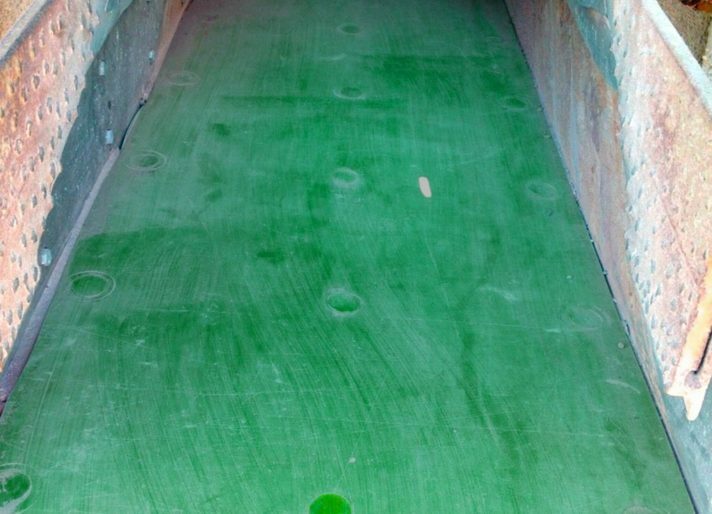 Kinder Australia’s K-Superline® Polyurethane Lining System is a stronger and more elastic version than all other outwardly similar polyurethane products. It is based on a patented chemical formula, with a modified molecular structure to alternative polyurethane materials. 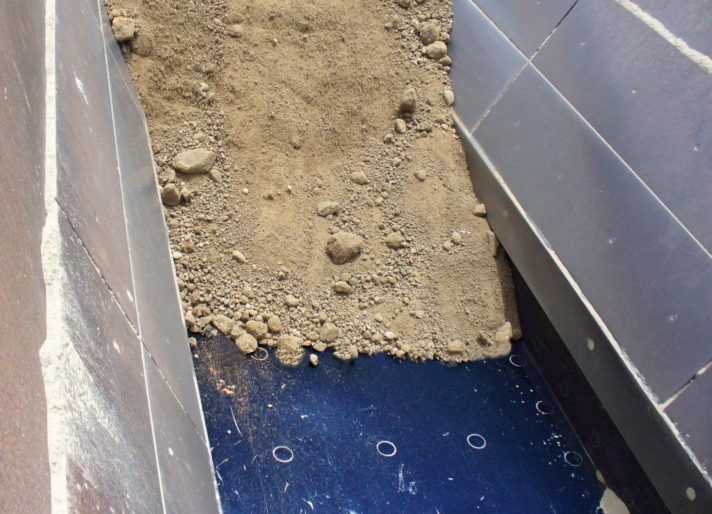 By correctly matching the K-Superline® Polyurethane Lining System characteristics, the specific product type, the angle of impact and the existing wear liner issue, K-Superline® Polyurethane Lining will provide a genuine improvement as a replacement for polyethylene, rubber, UHMWPE and Steel wear liners. 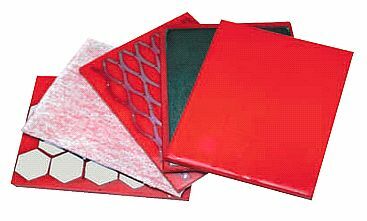 Also available in fire retardant, fire resistant and anti-static formulas (consult our sales team for details).